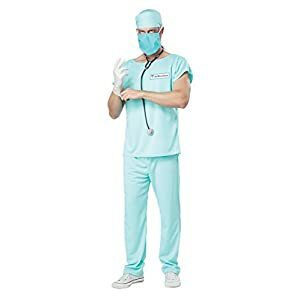 Find men’s doctor costumes to buy for Halloween through Funtober. 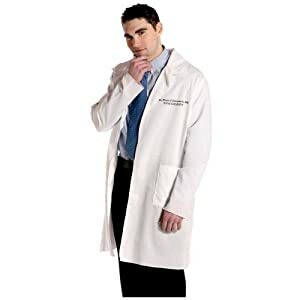 Low prices, fast shipping and great selection of doctor costumes. 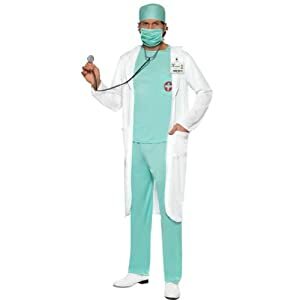 Start shopping for a men’s doctor costume for sale for this October today. Shirt with printed name tag, pants, prop stethoscope. 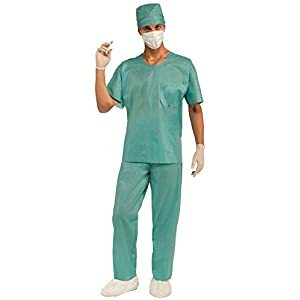 Surgical mask, vinyl half mask,. Shoes and glove not included. 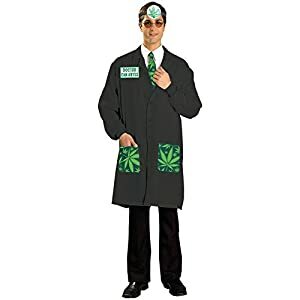 Doctor ken abyss cannabis costume includes pot leaf reflector headband and lab coat with nametag. 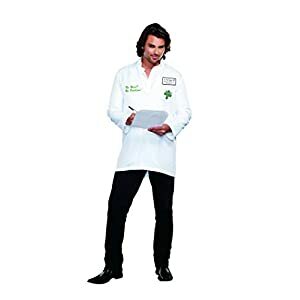 Black lab coat has pot leaf print pockets in the front and medical cannabis logo on the back. Standard size fits up to a 42-inch chest. Shirt, pants, cap, and mask. Standard fits up to 42-inch chest. 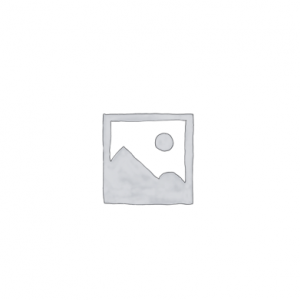 Accessories available separately. 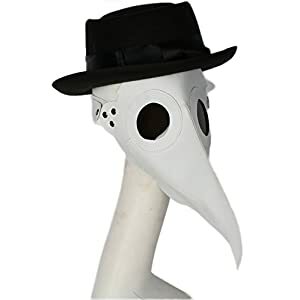 Includes top, pants, hat, mask, name tag and coat. 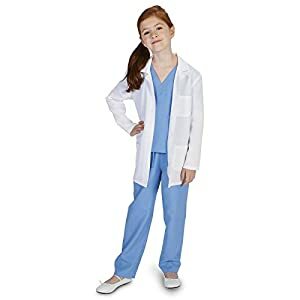 Stethoscope not included. Exclusive Smiffys branded product. 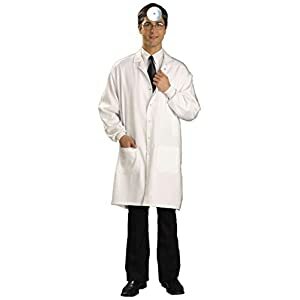 Doctor costume white lab coat. Classic costume that never goes out of style. Standard size fits up to a 42-inch chest. This is a simple and funny costume idea. 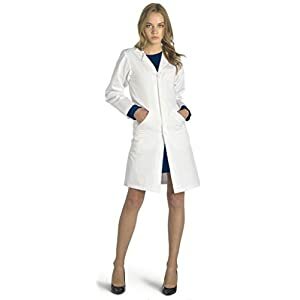 Labcoat.